A solid reputation has its basis in a strong brand, and this can inspire change, build trust, and ultimately improve your competitive edge. But the industry in which you operate is constantly evolving. Nowhere is this more true than in the marine and energy sectors, where new regulations, technological advances and environmental pressures all contribute to an ever-changing landscape. An organisation whose vision and values are no longer reflective of the market in which it works or the needs of its clients is risking its relevance, its reputation and its competitive edge. Whilst it is essential that brands are grounded in a strong vision, a shared mission and a set of values that form the basis of everything the organisation does, it is also important that these are periodically re-evaluated as being true to the organisation as it stands today, and its place in the industry in which it operates. 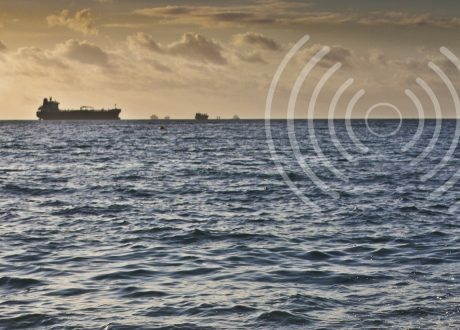 Responding to the change of the tides can help organisations realise new commercial opportunities. Of course, a full rebranding exercise is certainly not the solution to every business challenge. It can be a vast undertaking that must be carefully considered. That said, rebranding is sometimes necessary for an organisation, to deliver a vision that authentically represents its culture, brand values and business offering to a changing market. 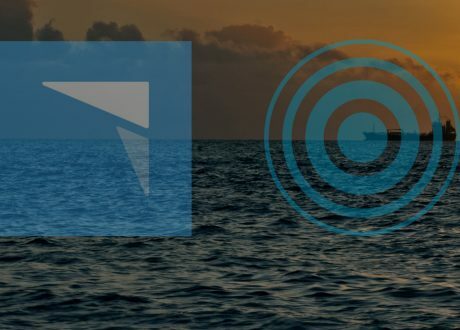 The marine and energy sectors have seen several high-profile rebrands of late; in particular, organisations that have taken steps to distance themselves from the oil and gas industry and realign their brand to resonate with the clean energy sector. Some of these rebrands have prompted questions from key industry players and even invited attack; for example, from environmental groups who are quick to accuse companies associated with fossil fuels of greenwashing. Realistically, a rebrand is a long-term initiative, and its true effects can only be accurately understood in the context of the wider business plan for the future. To this end, there are several factors which should be considered when undertaking a rebrand. Firstly, a rebrand is not solely a communications strategy; it is a re-assessment of a company’s purpose and how it behaves, and its scale can be anything from a slight re-positioning to a complete overhaul of the brand. Altering an organisation’s defining attributes – its vision, mission and values – ought to have implications which transform every facet of the business. One of the most important communication tasks during a rebrand is to tell the story of the commercial and operational change being undertaken, through a meaningful set of messages that resonate with stakeholders. DONG Energy’s rebrand into Ørsted demonstrates this well; the rebrand sits within a broader operational campaign to wind down traditional fossil fuel projects and transfer its business to renewables. Within this campaign, Ørsted rebranded from DONG (Danish Oil & Natural Gas) as, due to its overhaul, the name was no longer reflective of their business; a concise summary for a substantial transformation. As evidenced by Ørsted, and also by Statoil’s rebrand into Equinor, the timing of a rebrand carries considerable weight. 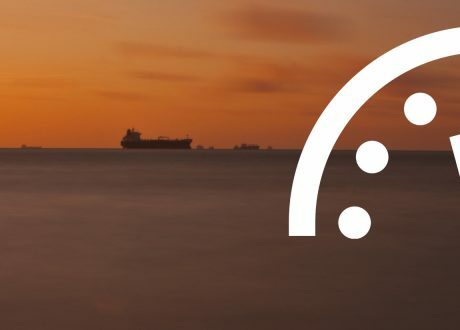 Ørsted’s rebrand was formally announced in the midst of a long-term programme of operational change, and only a few days before another major clean energy announcement, so the company already had plenty of evidence within its roster to authenticate its rebrand. Equinor, meanwhile, has been quiet since its formal rebrand, with seemingly few projects to support its new corporate identity as a broad energy company reflecting the global energy transition. In marine and energy as elsewhere, you need to walk the walk, not just talk the talk, and few stakeholders will be convinced by even the snazziest of new corporate visual identities if they lack truly operational and behavioural foundations. It is also early days; the shifting marine and energy landscape is far from settled. It may be years before we can look back at today’s rebrands, and definitively say which of them managed to remain relevant, in the face of the tides of change.